Great Rental Potential! 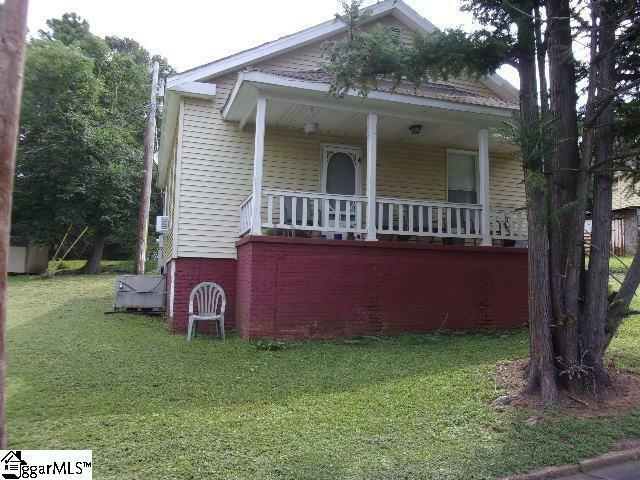 Two bedroom, one bath home in Easley. Near Downtown. Central HVAC, Large Front Porch. Currently Tenant occupied. Tenant would like to continue renting if investor purchases. Tenant has been in home over 10 years.